The AGBU Pasadena-Glendale and San Fernando Valley Athletics Programs provide basketball, volleyball, and futsal (indoor soccer) for men and women as well as boys and girls of all ages, prompting participants to never forget the most important rule: have fun. 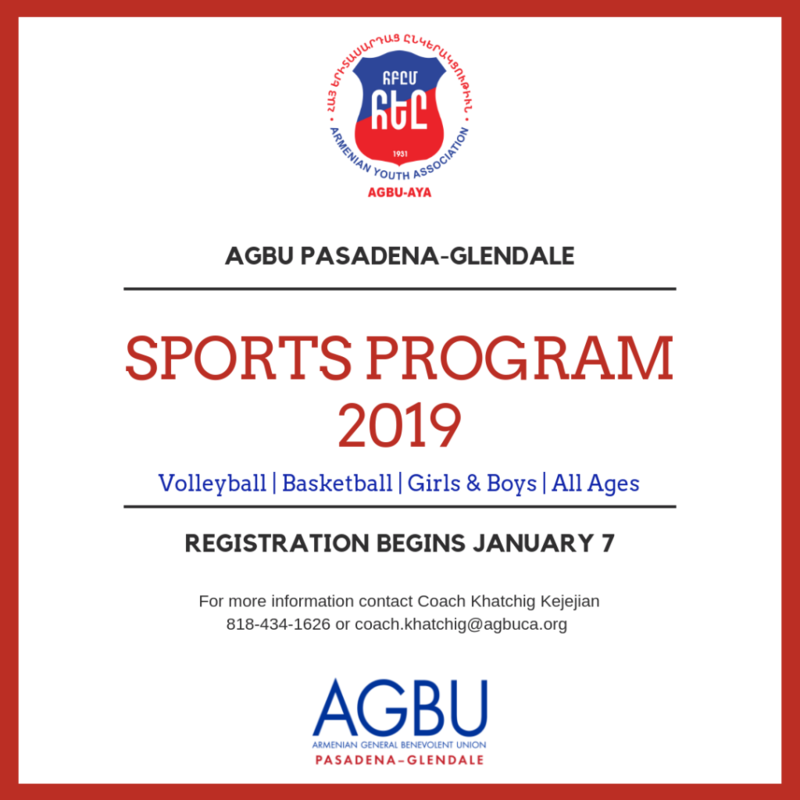 These programs serve more than 200 athletes who compete year-round in various local and AGBU-organized tournaments. 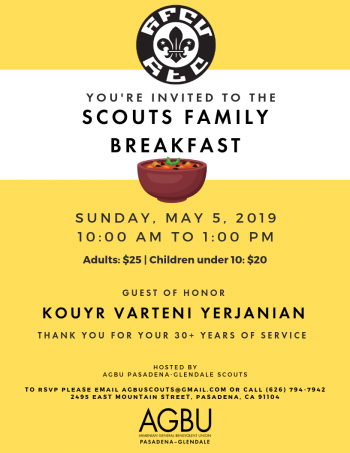 With AGBU’s seasoned coaching staff and all-purpose facilities, participants develop skills, improve their self-esteem, and commit to the values of good sportsmanship and fair play, which serve them both on and off the field. Please download forms below. Both forms must be filled out.